There seems to be a bit of a book love thing going on in the blogosphere at the moment, there are lots of ‘must read’ lists and photos of piles of books. Laura at Circle of Pine Trees has started a link up for those of us who wish to join in with her and here’s my chosen January read, a well received Christmas present. 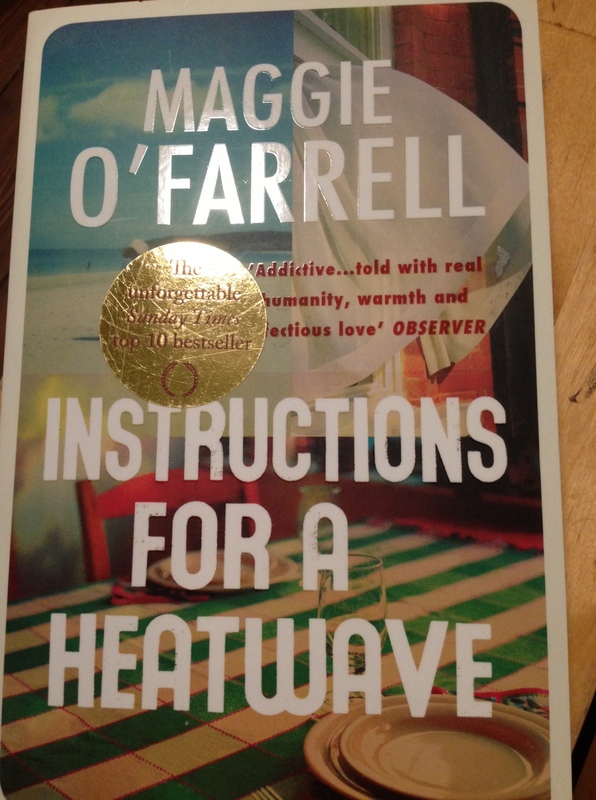 I’ll let you know how it goes, if it is at all typical of Maggie O’Farrell’s other books, I’ll be hooked right away. Better get busy reading now it’s the last day of January. Hello – I read this one and it was OK but doesn’t match the Esme Lennox one which is my favourite by far.